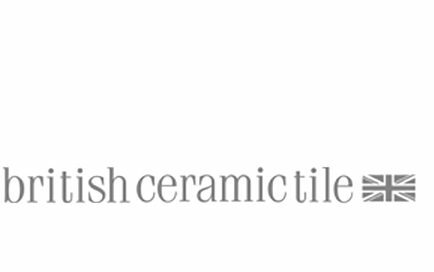 Contemporary and premium, British Ceramic Tile is the largest manufacturer of ceramic and glass tiles in the UK. Their huge range covers everything from porcelain to natural stone for floor, wall and multi-use tiles. By creating beautiful homes and offering tiles for commercial use, British Ceramic Tiles demand a great variety of print from us. Unique POS solutions and presentations to sell these concepts and displays to high profile retailers are just some of the projects we’ve helped them shape. Each store has its own challenges which we work around, from where they’re displayed, to seamlessly merging with the retailer’s own style. Our key objectives for the brand are to showcase the tile and demonstrate how important POS and room-set photography is, in store. For the customers, our main focus is to inspire, to present the dream, showcase the tile and communicate how versatile they are. We achieve this by creating inspirational leaflets on ‘how to complete the look’. And it works.